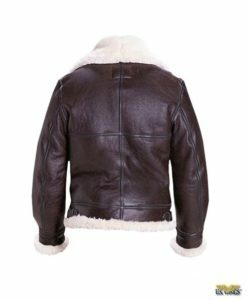 The G-2 can be thought of as a G-1 without the fur collar or windflap and ours is handcrafted from the finest New Zealand lambskin available: soft, supple and designed to age rapidly as you wear it so it’ll only look better over time. Made in the USA. 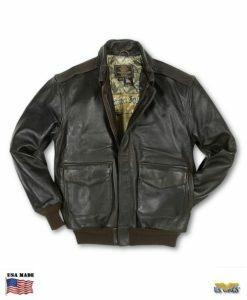 Similar to the jacket worn by the star of the 2013 action movie The Last Stand! 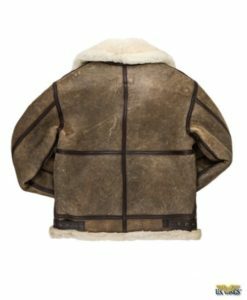 The Antique Lambskin G-2 Bomber Jacket is our reproduction of a lost classic! The ANJ was developed in 1943 by the USAAF as a replacement for the venerable A-2. 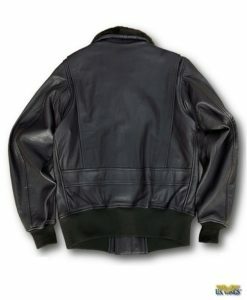 It was a joint venture between the Army and the Navy (AN) to create a standardized aviation jacket (J), but was never officially adopted by either service. 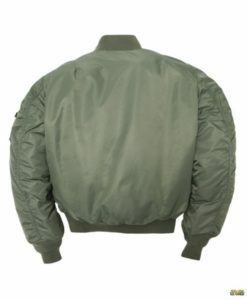 The AAF ultimately abandoned leather flight jackets in favor of cloth and nylon flight jackets until the A-2 returned to duty in the late 1980s. Our ANJ-2 differs from the ANJ-3 in the lack of an outside wind flap and inside snap map pocket. 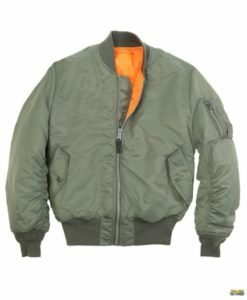 Although the ANJ-2 (G-2) style was never officially adopted for military service, it is still an outstanding flight jacket! In many ways, it is very similar to the USN G-1, but without the mouton fur collar. 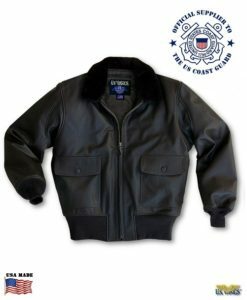 The premium New Zealand lambskin leather is soft & supple and is designed to age rapidly as you wear it so it will only look better over time! The lack of a fur collar makes our G-2 the ideal three season jacket and the ideal jacket for those of you who like the styling of a G-1 but prefer a leather collar. 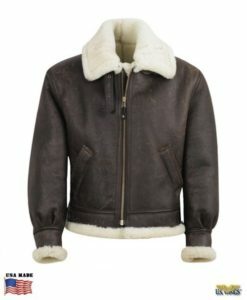 Our Signature Series Antique Lambskin G-2 is an outstanding jacket in every way, and its uniqueness sets it apart from the typical A-2s and G-1s that most people are familiar with. The G-2 is a lost classic indeed… but thanks to US Wings, it is not forgotten! 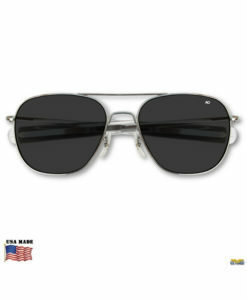 Made in the USA exclusively by US Wings. 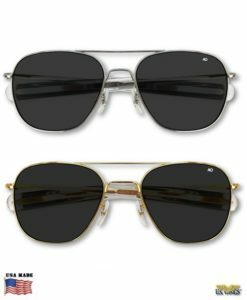 Note: Our “antique” lambskin comes with a thin protective coating over the surface which will “break-in” rapidly as you wear it, enhancing the leather’s antique appearance.